The Hong Kong/Hungary Working Holiday Scheme takes effect on 1 September 2018 with both side providing annual quota of 200. The Consulate General of Hungary in Hong Kong and Macao requires applicants to provide financial proof of 2,500 Euros for maintenance during their stay in Hungary. Successful applicants will be issued a working holiday visa by the Government of Hungary, allowing them to stay in Hungary for up to 12 months. They can take up short-term employment of not more than six months with the same employer and/or enrol in one short-term course of up to six months during their authorized period of stay. Details and application forms are available at the following website: https://hongkong.mfa.gov.hu/eng. The official tourism website of Hungary introduces Hungarian events, accommodation options and attractions by region. Trip ideas are provided to cater travel needs of all kinds. 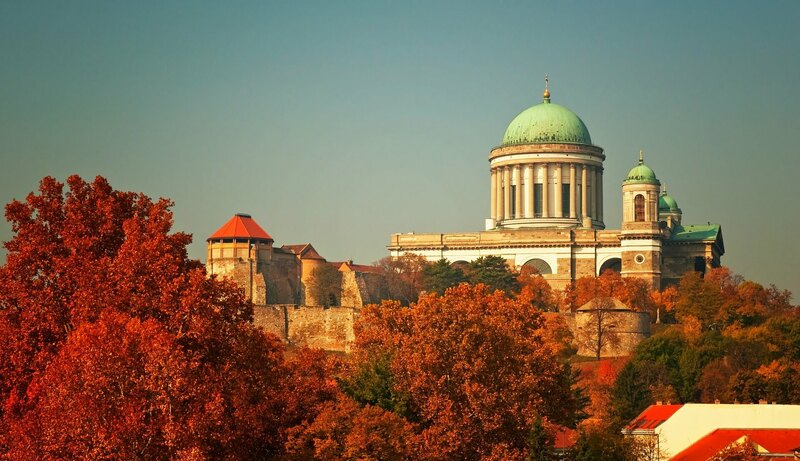 Locating in Central Europe, Hungary offers cultural experience alongside revitalising relaxation opportunities. 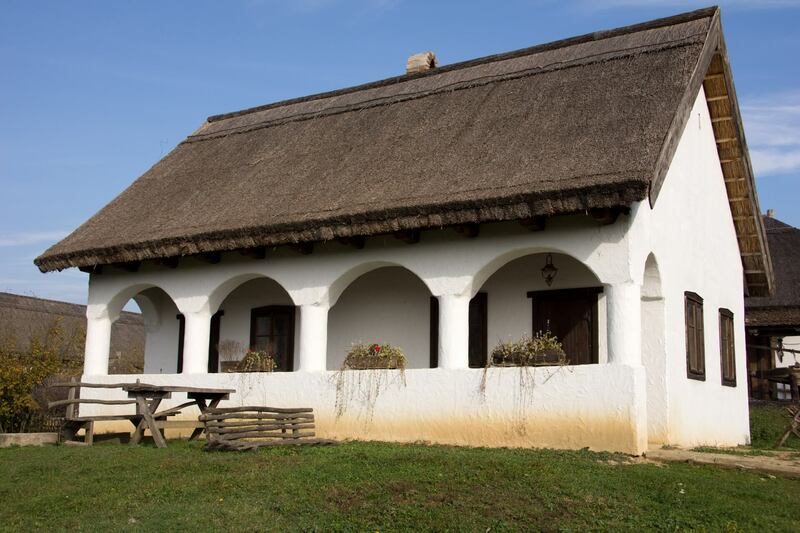 Major cities like Pecs, Debrecen, Gyor, as well as the northern city of Eger where "Bull's Blood" (Egri Bikavér wine) is produced, are packed with historical establishment that can take your breath away. Budapest is the home to the remarkable Buda Castle (a UNESCO World Heritage Site) and the Great Synagogue (the world's second largest). 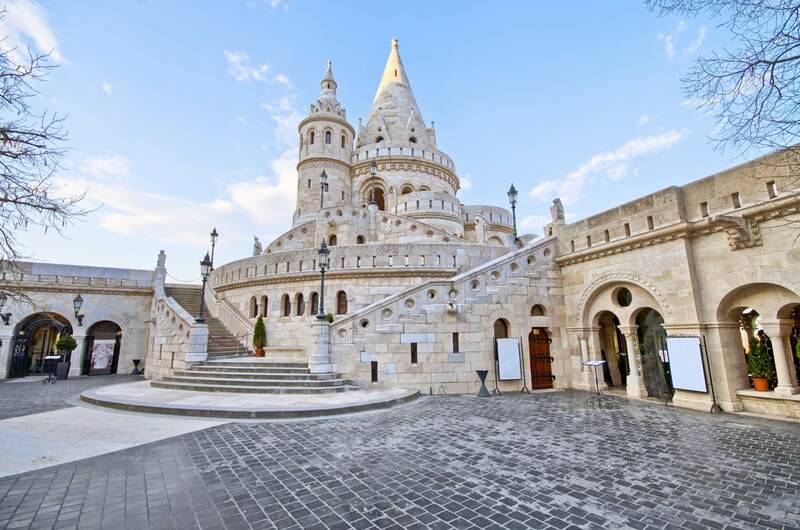 Nicknamed "Paris of the East", this capital city is divided by the legendary Danube River and the great cityscape can be viewed at the Fisherman's Bastion. 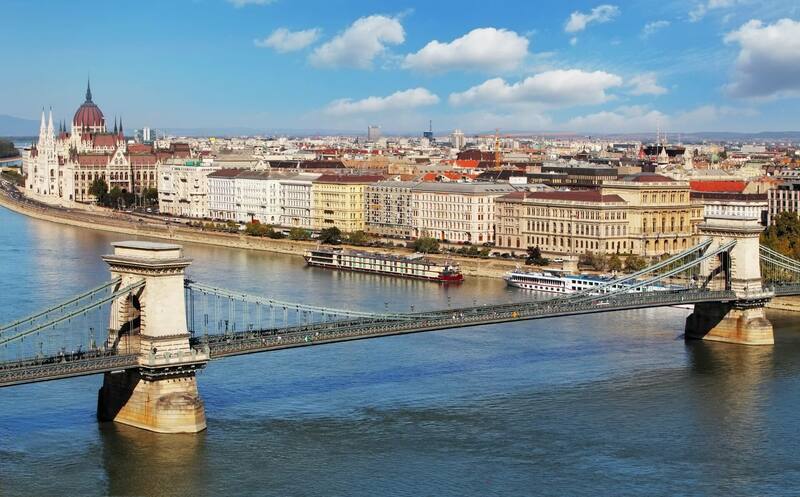 Though Hungary is an inland country, it does not fall short of water resources, and indeed beautiful lakes in the country have boasted world-class vacation resorts. 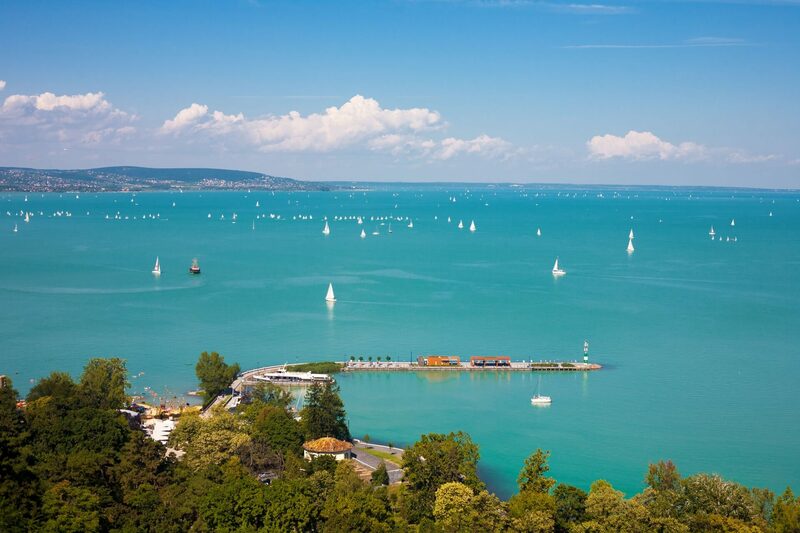 Balaton houses Europe's largest freshwater lake, alongside a national park and mountains for hikes and retreats. 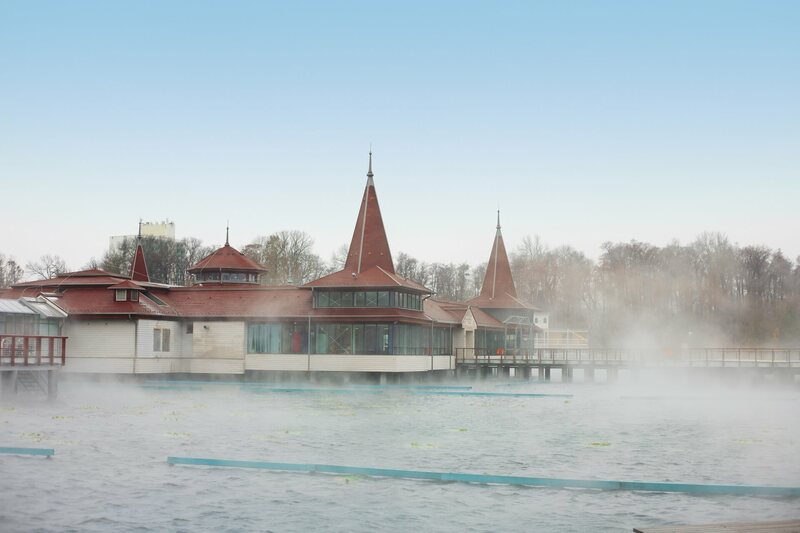 Not far away from Balaton lies the city of Hévíz, where the largest biologically active thermal lake in Europe can be found. The temperature of its medicinal water remains at around 25°C all year round. Remember to pamper yourself in a spa or two while you are in Hungary – the country is in such a full supply of spas that that bathing for relaxation and health benefits has become part of the local's life. The abundance of thermal springs also indicates that Hungary has lots of breathtaking underground limestone landscape. For instance, the Aggtelek National Park at the North has the Europe's largest stalactic cave and sees great diversity of flora and fauna. 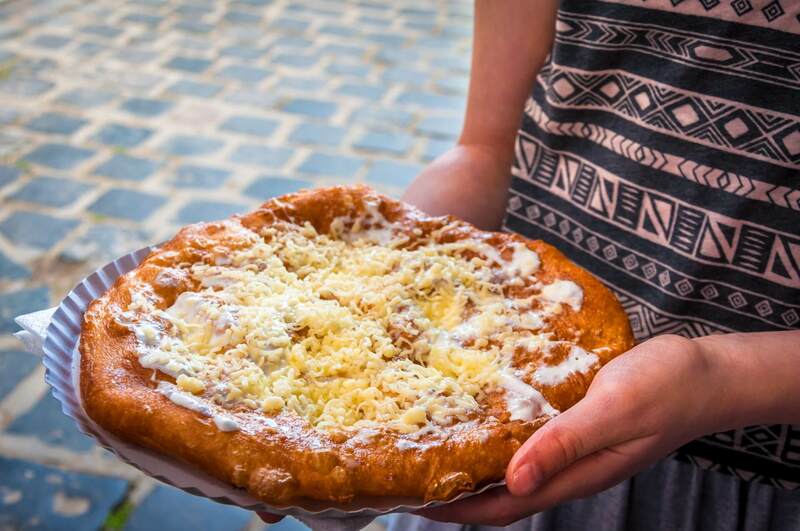 Hungarian cuisine is meat-dominated, thanks to the nomadic root of the country. The most famous traditional dish – the goulash soup – is a rich and spicy beef soup made with paprika, a "national spice" widely enjoyed in Hungary. Also originated from the northern part of the country is the lamb stew of Karcag, a local version of stew cooked with literally every part of the animal. Soup and desserts make up an integral part of the local diet. The Újházi chicken soup made with vegetables and chicken slices, as well as the aromatic kürtőskalács (chimney cakes), are some examples which are widely enjoyed. Hungary is also the home to some the finest liquor. The two signature wines, Tokaj and "Bull's Blood" Bikavér, can be authentically tasted via a trip to the wine-producing regions. A map of Hungary can be found HERE. According to the bilateral working holiday scheme established between HKSAR Government and the Hungarian Government, working holidaymakers can take up short-term employment of not more than six months with the same employer during their stay in Hungary. Working holidaymakers are protected by the law of Hungary. They should be aware of the relevant labour legislation in Hungary and be cautious in dealing with the terms and conditions laid down in the employment contracts. Working holidaymakers can also seek advice from the Ministry of National Economy for issues relating to employment. 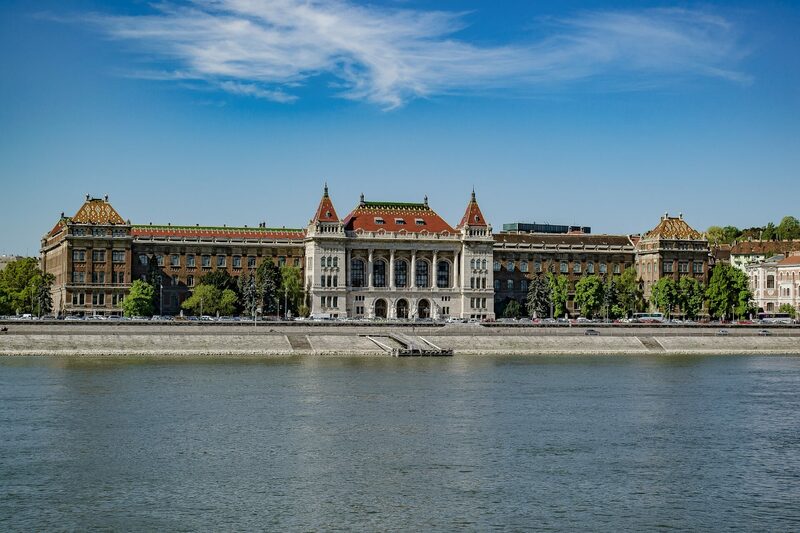 According to the bilateral working holiday scheme established between HKSAR Government and the Hungarian Government, working holidaymakers can enrol in one short term course of up to six months during their stay in Hungary. 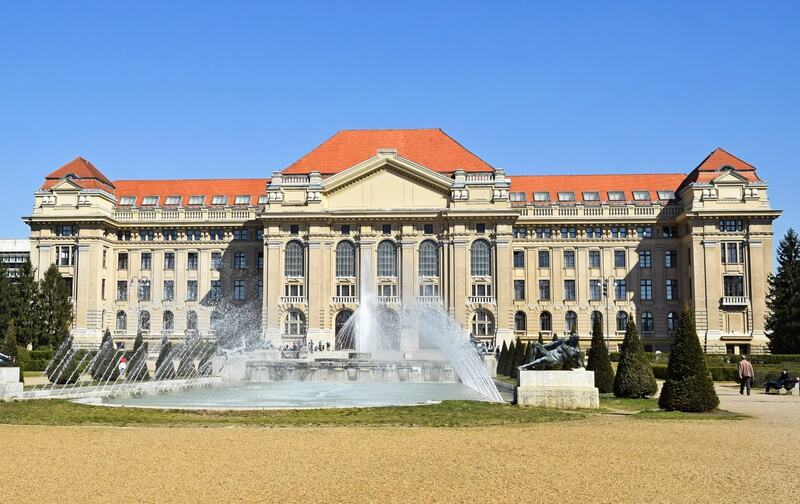 Hungary offers a wide variety of accommodation options, including youth hostels, guesthouses and apartments, in order to suit different needs. The public transportation network in Hungary is well-established, especially in the capital city. Buses constitute the major means of public transport in most parts of the country, and on top of that Budapest also has a tram, ferry and metro system. 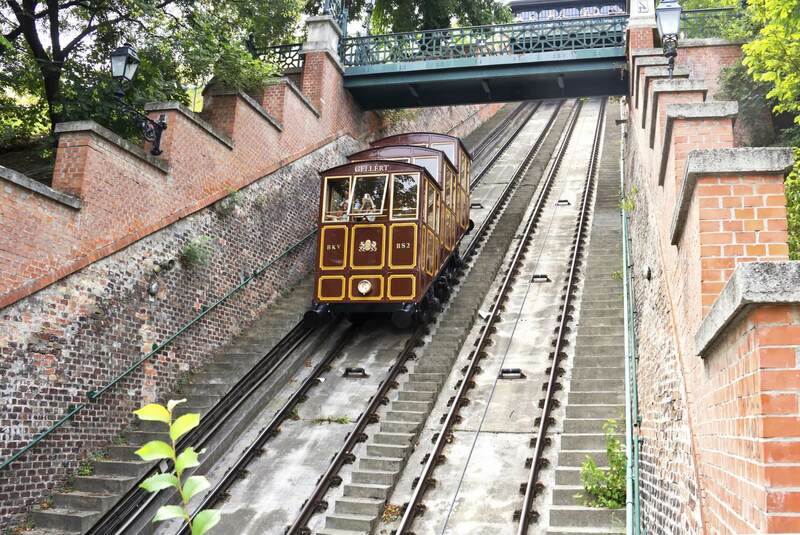 Tourists may consider getting a Budapest Card upon arrival to enjoy unlimited travel on public transports, as well as discounted admission to museums and attractions. Hungary has a continental climate. Winter is fairly cold and snow is not uncommon, especially in the mountains. January is the coldest month with an average temperature at around -1.6°C. Summer is pleasantly warm and dry, and July as the warmest month has an average temperature at around 21°C. Here we have gathered a number of hands-on tips to facilitate your trip planning and settling in Hungary. If you have done a working holiday in Hungary and have a tip or two to share, please email your thoughts to whsu@labour.gov.hk! 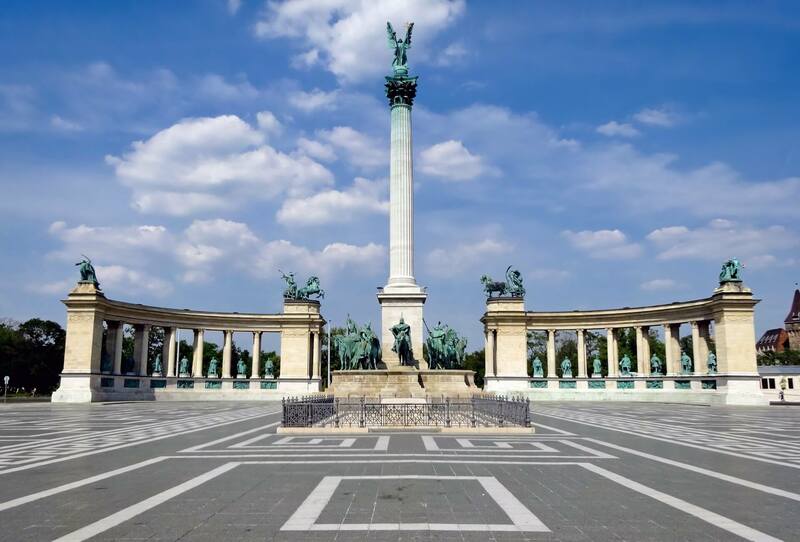 Art lovers would love Budapest as it has more than 40 theatres and over 100 museums!